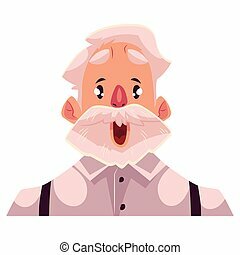 Old men facial expression. 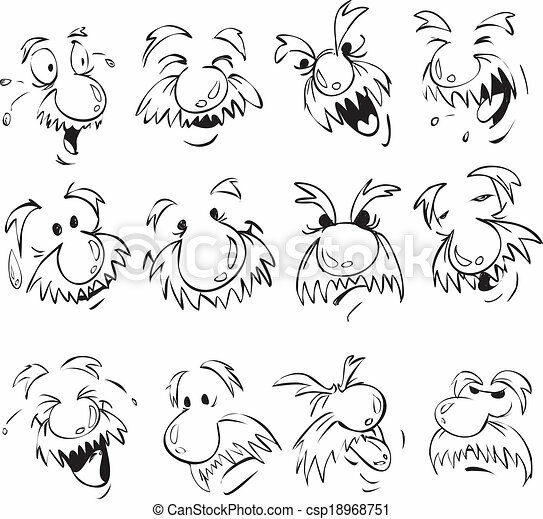 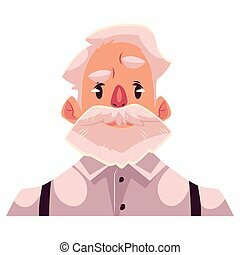 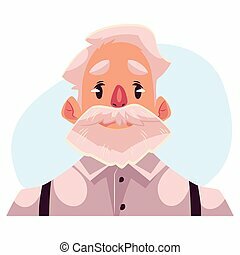 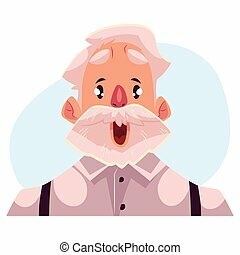 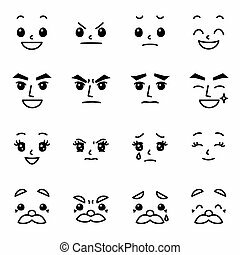 Vector set of old men facial expression in comic style. 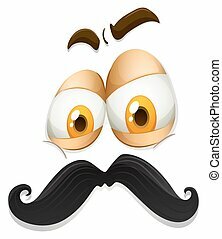 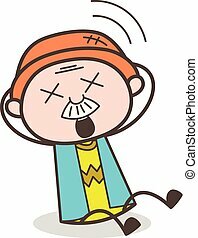 Grey haired old man face, crying facial expression, cartoon vector illustrations isolated on blue background. Old man, grandfather emoji emoji crying, shedding tears, sad, heart broken, in grief.